We live in a world where most companies focus on the newest technologies but often ignore the basics. There is a rule of thumb company should go by: always make sure to have local and offsite backup. It is very common for companies to make the mistake of using collaborative services (like Dropbox, for example) as a primary backup, which is in fact unsafe. The sad part is it sometimes has to take costly mistakes for companies to wake up. 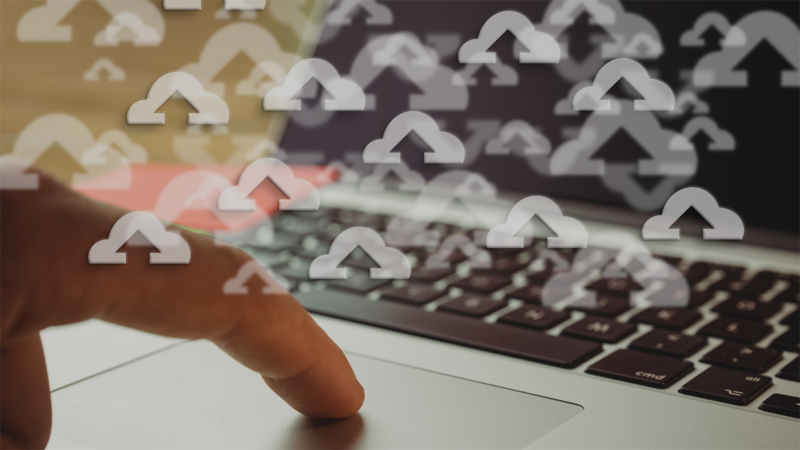 With so many affordable cloud backup solutions available, and so many malware and ransomware attacks, it should a company primary investment. Virtual server recovery or bare metal recovery.